Jeramiah “Jer” Gouin grew up on a ranch outside Las Vegas, New Mexico. Ranch life was his love. 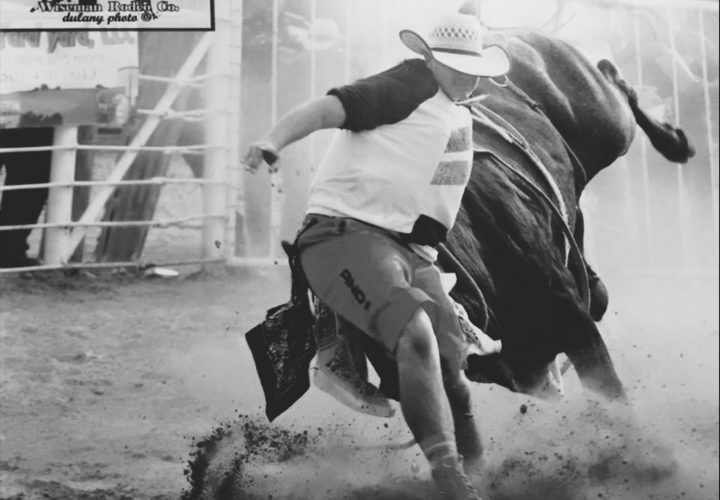 He started riding horses at 4 years old, leading him to a rodeo life of roping and bull riding. 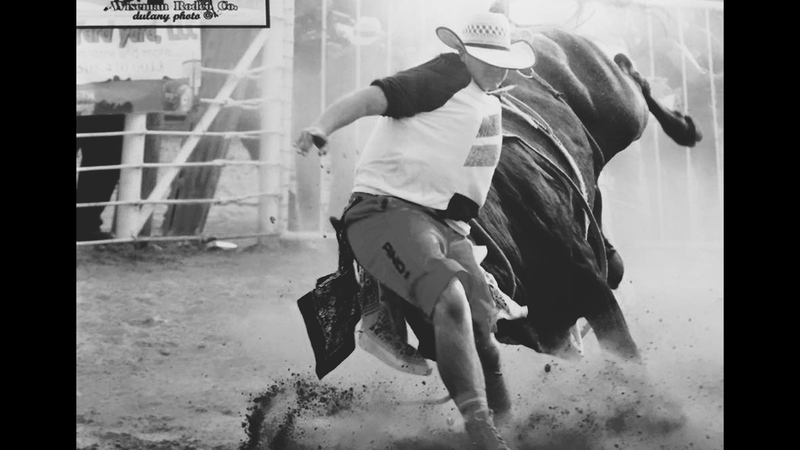 Always putting others before himself, he became a rodeo bullfighter to protect the riders during their 8 second ride. On Memorial Day weekend 2016, Jeramiah began a new journey. 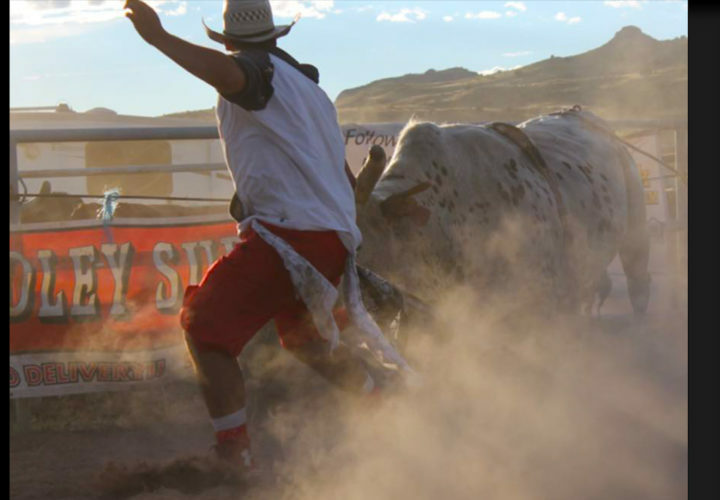 Doing his job, he put himself between a falling bull rider and a 1500 pound bull. The bull tossed Jeramiah once then turned and trampled him like a “pancake,” as he describes it. 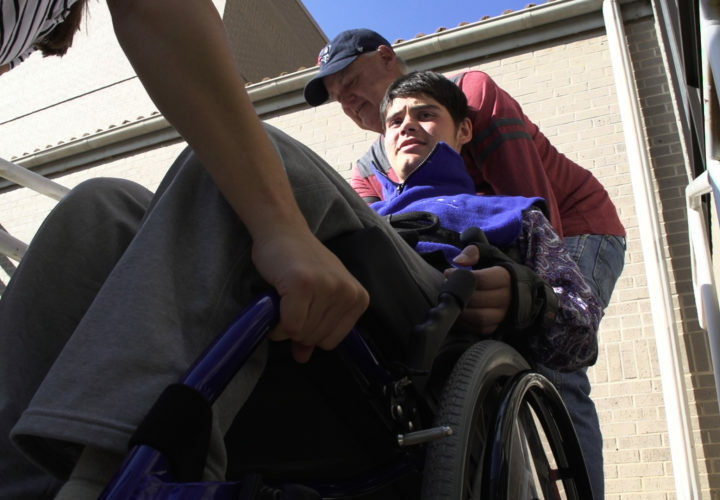 Jeramiah sustained a C5-C6 fracture of his spine, leaving with incomplete quadriplegia. 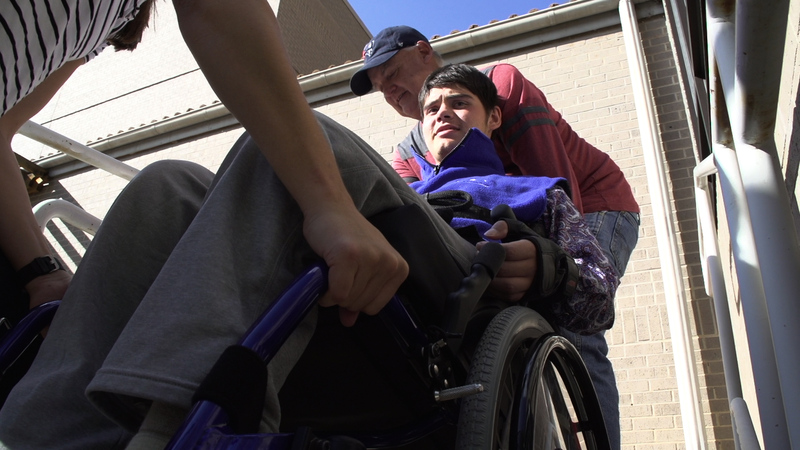 Watch Jeramiah's Journey at Craig. 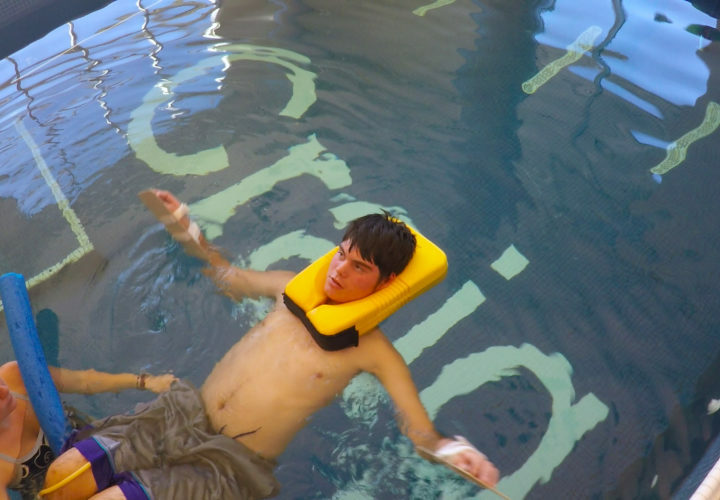 Jeramiah in pool therapy at Craig. 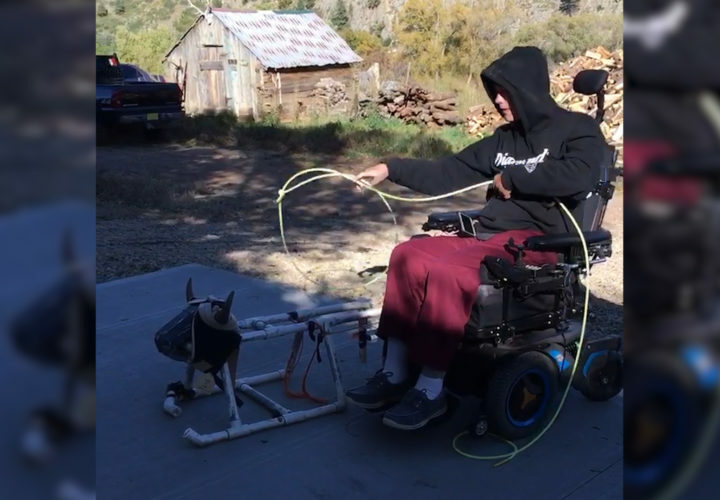 Jeramiah practicing lassoing post injury. Jeramiah in Physical Therapy at Craig. 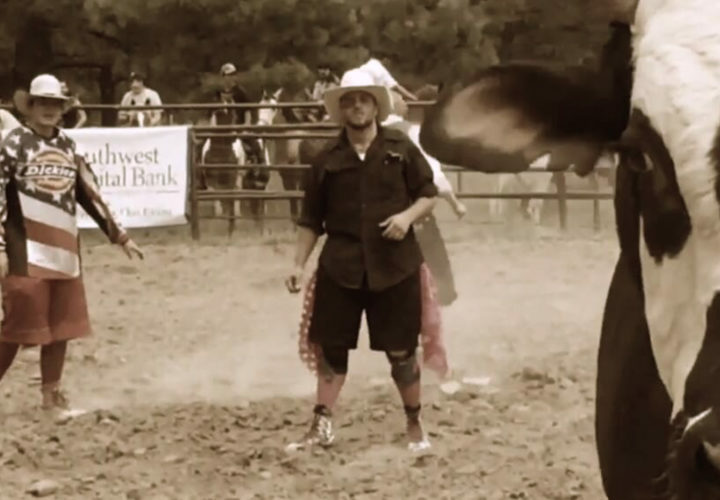 Bull fighting prior to his injury.